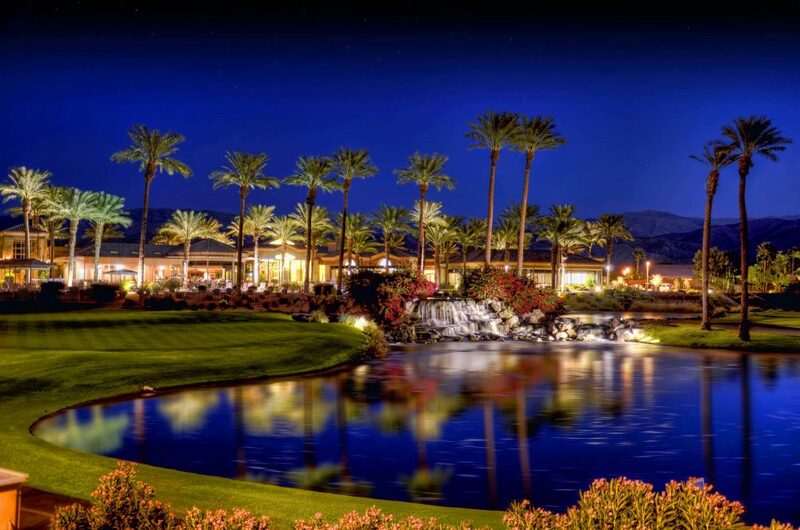 There are 3 outstanding clubhouses to serve the 5,000+ homes within Sun City Palm Desert. 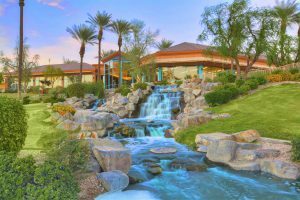 Each offers residents meeting rooms (often for club activities), recreational activities, pools fitness facilities and dining opportunities. 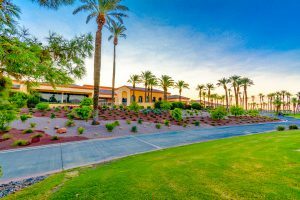 We have compiled a list for each clubhouse that clearly shows all that each clubhouse has to offer. 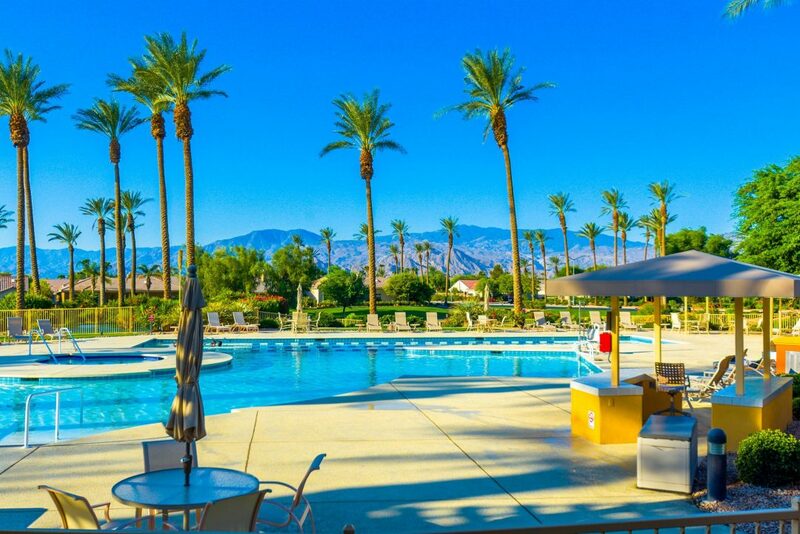 Guests with a Guest Card may access the fitness center and pool without their resident host. 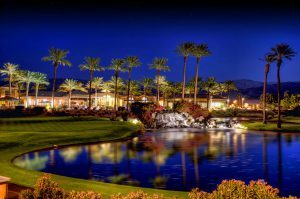 Want to tour Sun City Palm Desert? Ask the real estate team with the local knowledge! 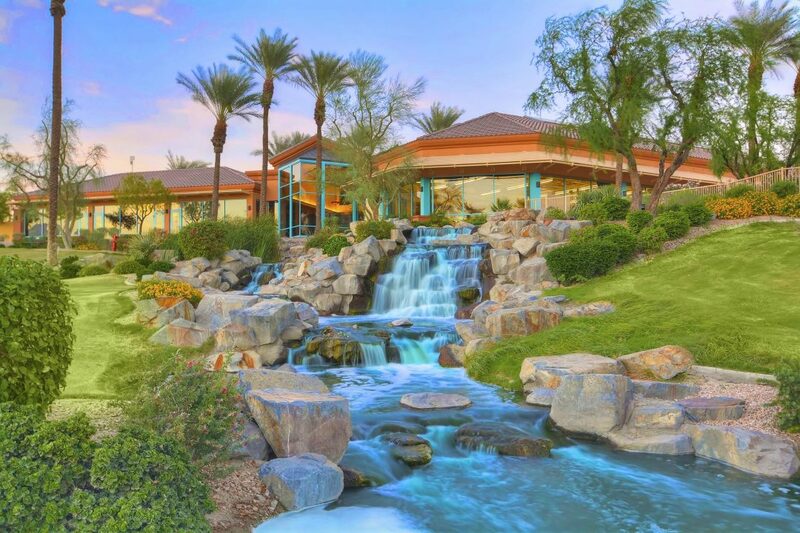 The Jelmberg Team can give you a guided tour of homes, clubhouses and all the amenities you wish to see in person! The Jelmberg Team office is contently one block away from Sun City Palm Desert just off the I-10 Freeway.